Ever wondered what we mean by brain science and how it can help you develop high-performing employees? 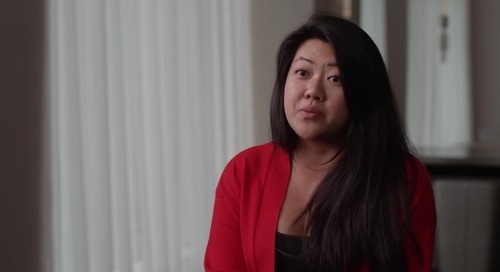 In this video, Dr. Alice Kim, Researcher at York University discusses how learning science techniques like the spacing effect, retrieval practice and confidence-based assessment are being used to drive employee performance. 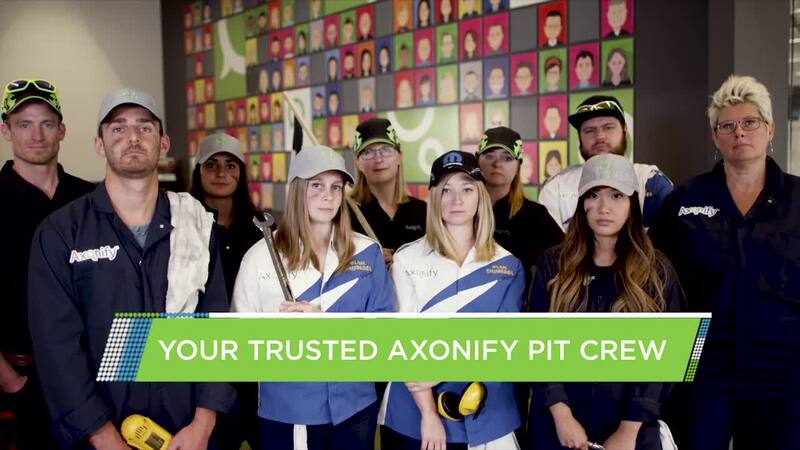 Watch this unscripted video to hear what customers really think about Axonify. 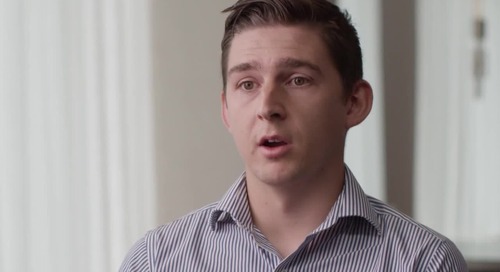 Jamie Brackpool, Content Developer at Precision Resource explains the consequences of not training employees or equipping them with the right knowledge in the manufacturing industry. 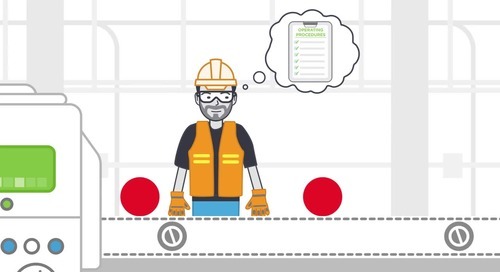 Finding a way to keep your frontline employees on the floor while training them at the same time can cut costs for your business. 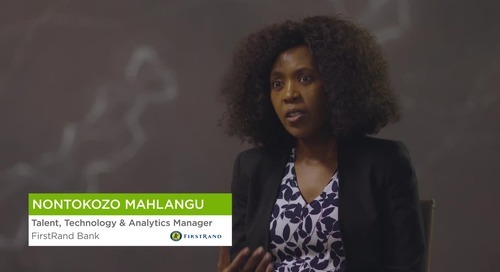 Hear how this global manufacturer realized $112-150k ROI in training. 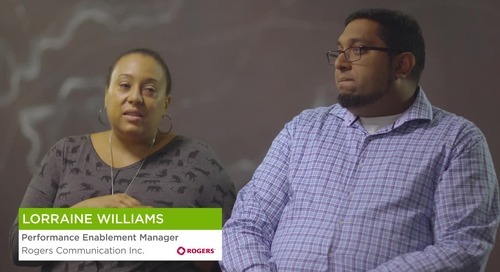 Learn how you can improve your associate onboarding experience to keep employees connected to your vision and ensure they feel appreciated too. 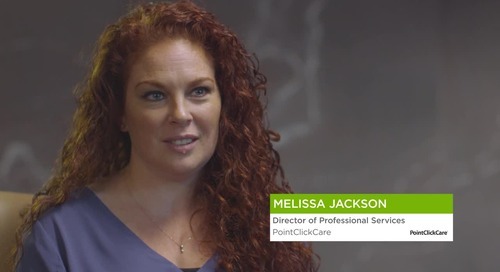 Interested in creating a culture of engagement that drives operational excellence? Watch this short video to find out how! 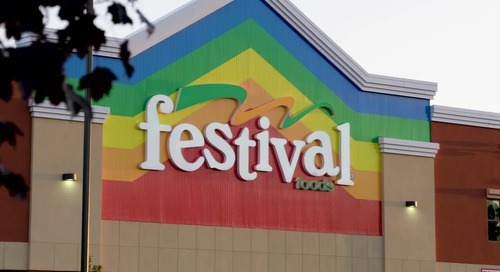 Festival Foods shares how improving communications across the entire workforce drove employee engagement and better customer service, resulting in higher OSAT scores for the first time in 2 years. 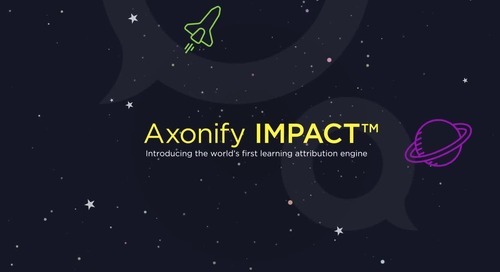 Axonify Impact™ is part of the Axonify Microlearning Platform’s built-in learning attribution engine that ties employee knowledge through to behavior-change and business impact. 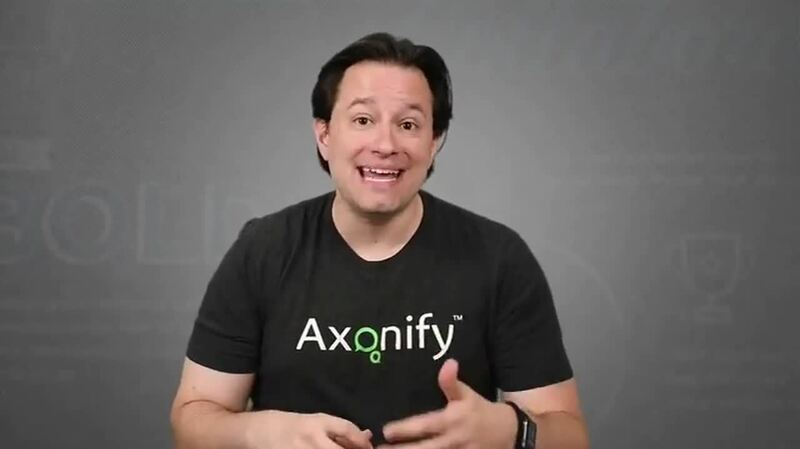 With services and support to get you started, keep you going and take you further than you ever thought possible—Axonify is your partner at every stage. 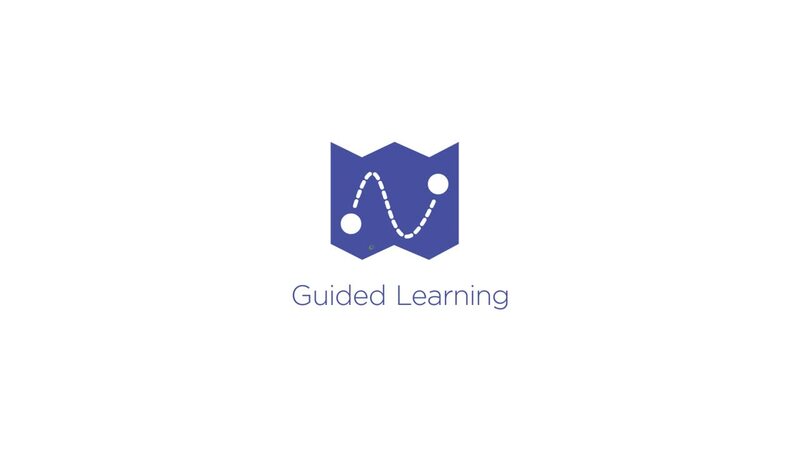 See how Guided Learning provides a tailored onboarding experience for each and every employee. 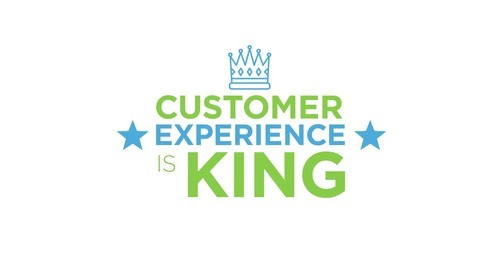 How can you improve the onboarding experience? 22% of employee turnover happens within the first 45 days on the job. 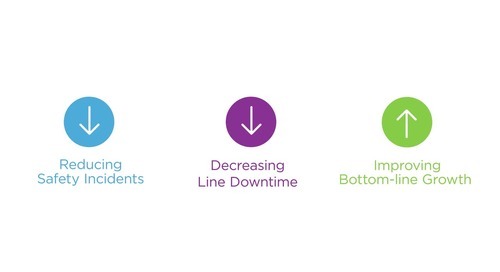 See how the right onboarding can set your new hires up for long-term success. 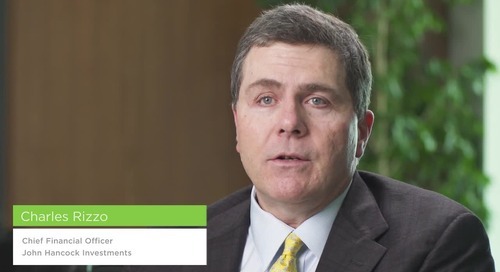 Hear first-hand from CFO, Charles Rizzo and the John Hancock Investments team on how Axonify has been a key component in helping the company mitigate risk and keep it at a manageable level. 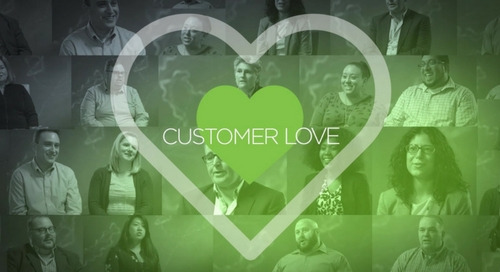 Customers share their candid reactions about the possibility of a product that can finally help them measure, understand, and prove the impact of their training efforts on the business. 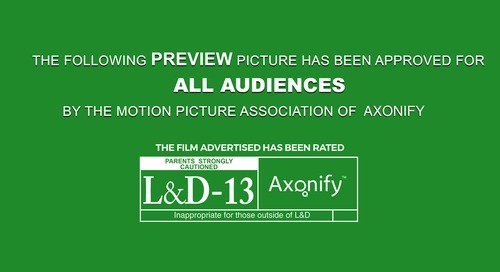 talks about the benefits of Axonify vs a traditional LMS. 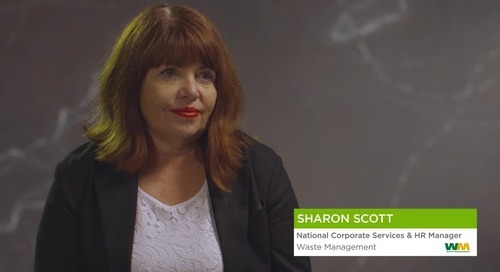 Sarah Wong talks about the benefits of Axonify in measuring and building employee knowledge growth. 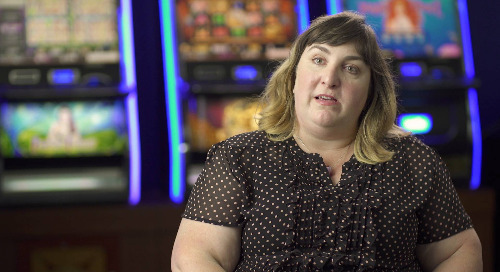 explains how she feels supported by the Axonify team to achieve success. VP of Technology Services, and the Aristocrat team, talk about how Axonify is helping in-field technicians get the job done twice as fast. 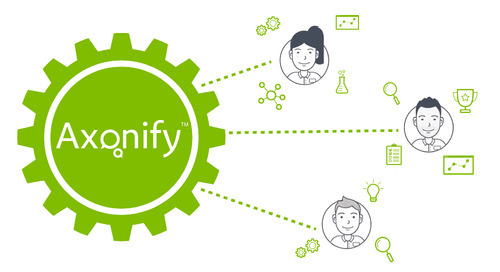 shares how Axonify helped reduce onboarding and certification time from 6 months to 6 weeks! 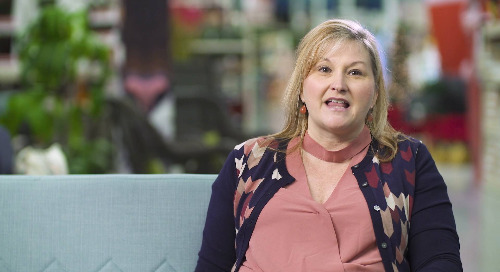 Valerie Davisson, Chief People Officer, and her team share how At Home boosted sales and scaled employee training across 100 stores.